Foreigner have announced dates for a European tour. The summer 2016 series of shows will be split into two runs: a 2-week trek that begins at The Palladium in London, UK on June 7, and a week of festival appearances in August. 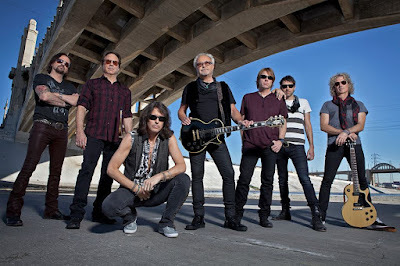 In August, Foreigner recorded their forthcoming album, “The Hits Unplugged and Live”, at a private event benefitting JDRF (formally known as Juvenile Diabetes Research Foundation) at The Ford Motor Company Conference and Event Center in Dearborn, Michigan. The band donated their performance that evening and royalties from the record – which will released in early 2016 – to JDRF.